Another week and another open thread. Here is a space where you can ask questions, share links, or just say hi. 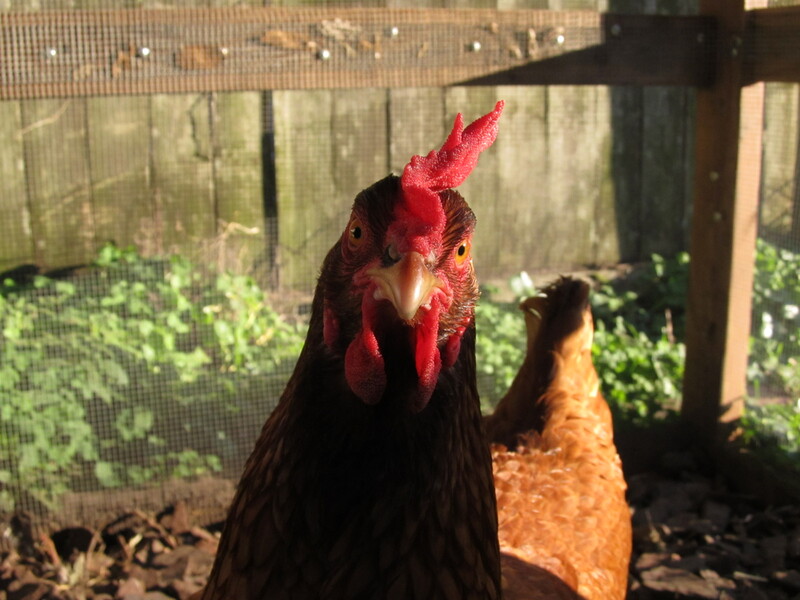 This week’s open thread sponsored by Polymerase Chain Reaction, our very skeptical chicken. A couple weeks ago, lots of people were talking about Rayfish, a hoax website claiming to produce genetically modified stingray sneakers. What other ocean-product claims are you skeptical about?